Indigenous Blood: Not a Single Drop More. Amazon Indigenous Emergency. University College London. 2019. Thinking beyond human-nature dichotomy: on the cosmopolitics of the Amazon. International Congress of the Latin American Studies Association. 2018. REDD+ Testimonials. CoCoor Project. 2017. REDD+ in the spotlight. CoCoor Project. 2017. Global Landscapes Forum 2013. Center for International Forestry Research. 2013. Monologue for two: Jair Messias Bolsonaro, labeled by international social media as “the tropical Trump”, was elected in Brazil with 55% of votes. What does it mean for the world, and why all Brazilian environmentalists are so worried? Minister of Counter Culture. 2019. Monologue for two: An interview about the Yawanawa people and the zero waste community initiative. Ministry of Counter Culture. 2017. Zero Waste Project Healers Forum. Healing The Amazon Forest. 2017. Why Brazil’s new pledges on carbon emissions fall short. Yale Environment 360. 2015. 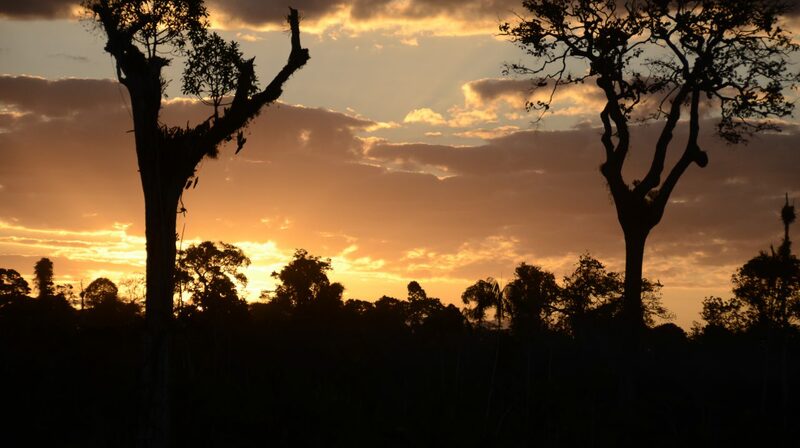 Can REDD+ help Brazil roll back rising deforestation rates? CIFOR Forest News. 2017. Brazil: spoiler or leader? REDD+ Monitor. 2015.